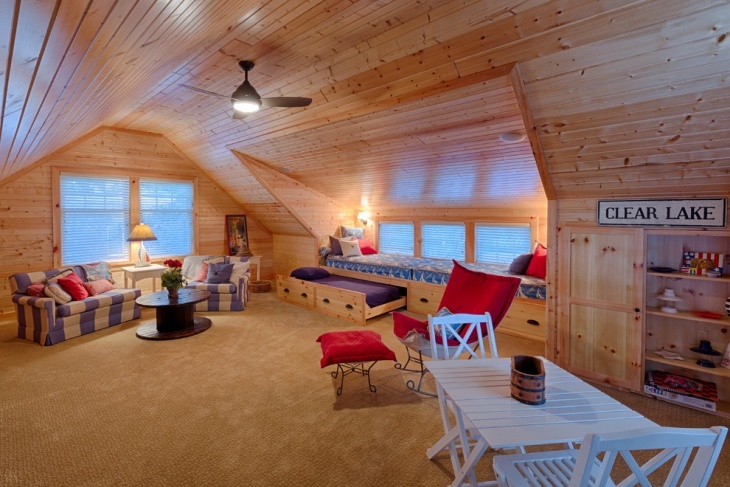 Hideaway Bed Designs are the best option when you have small space to use as bedroom and living room. 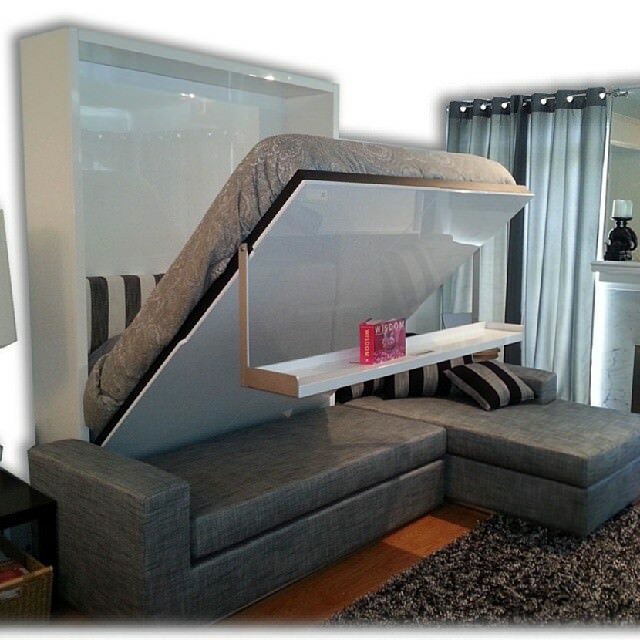 Gone are the days when sofa come bed were used and considered as uncomfortable place to sleep at night. Pull-down spastic and rusty frame options are part of the past trend but contemporary designs are more elegant and functional. 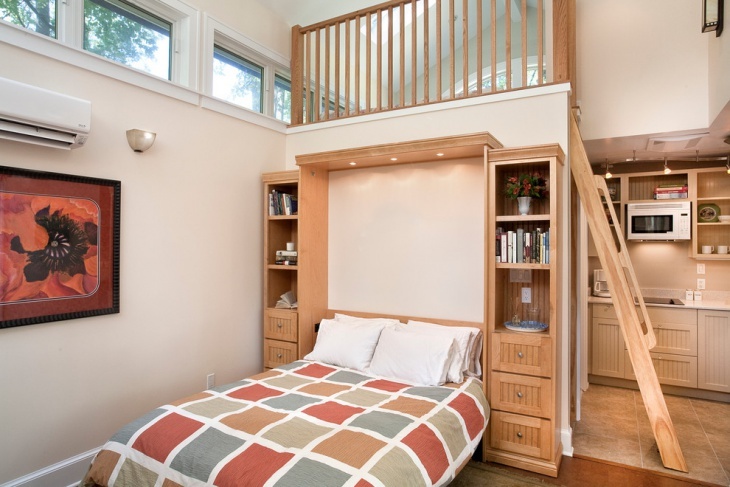 A hideaway bed is perfect to adjust small space to serve as study room, living room and bedroom. 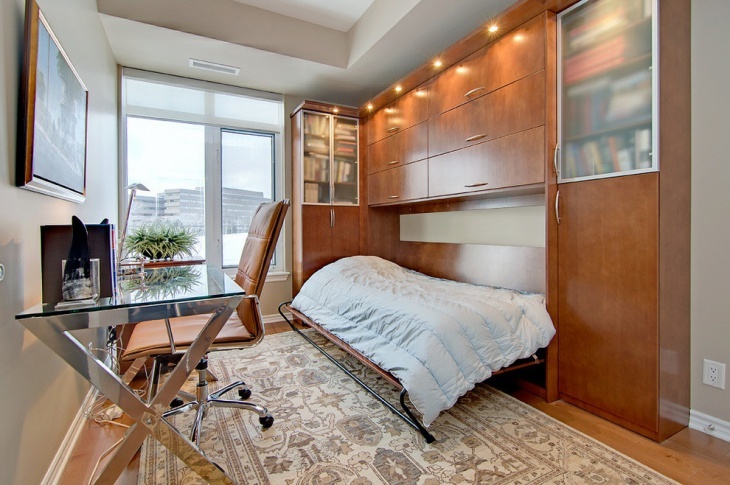 It is possible to change your office room into guest room or change study desk for kids into sleeping bed at night. 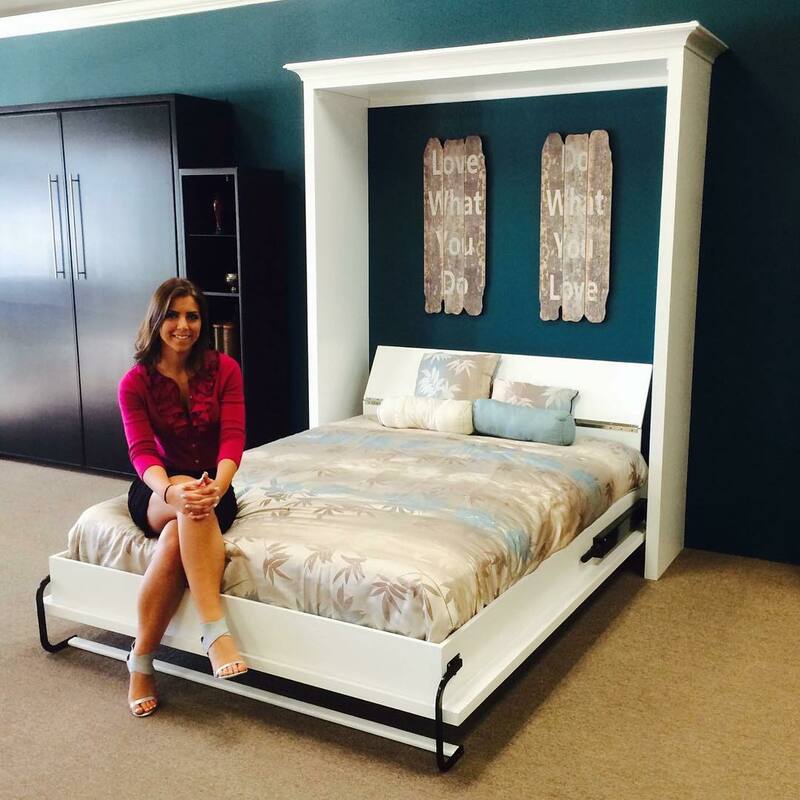 When you make a plan to buy hideaway bed, it does not matter whether you have a small or spacious room. 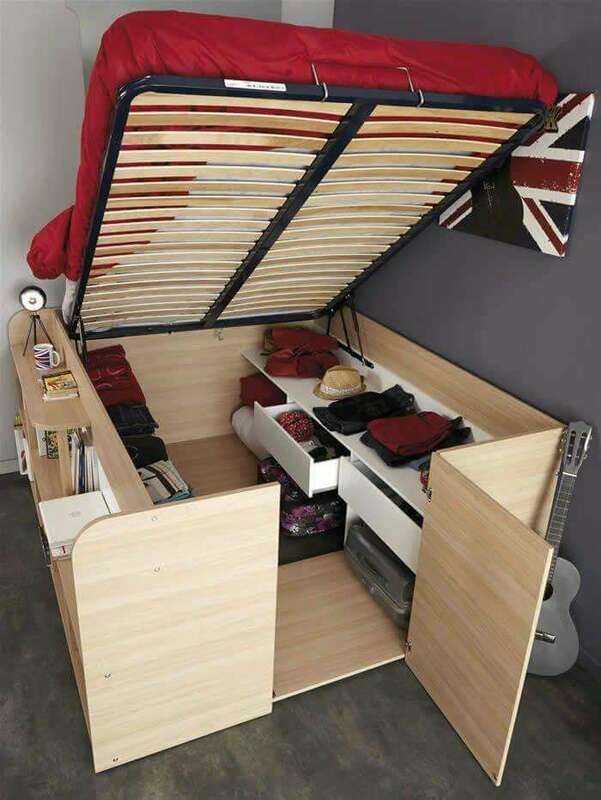 It is always convenient to save some space in the room. 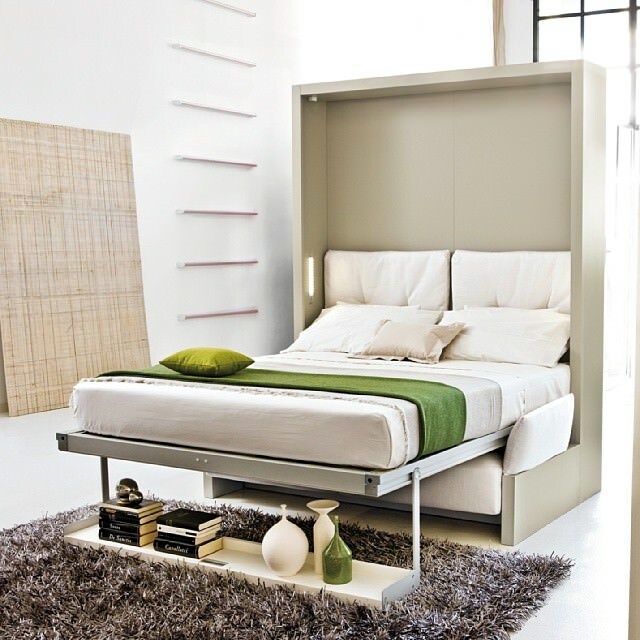 It depends on your requirement to select a hideaway bed that transforms into sofa, cabinet, desk or wooden shelves. 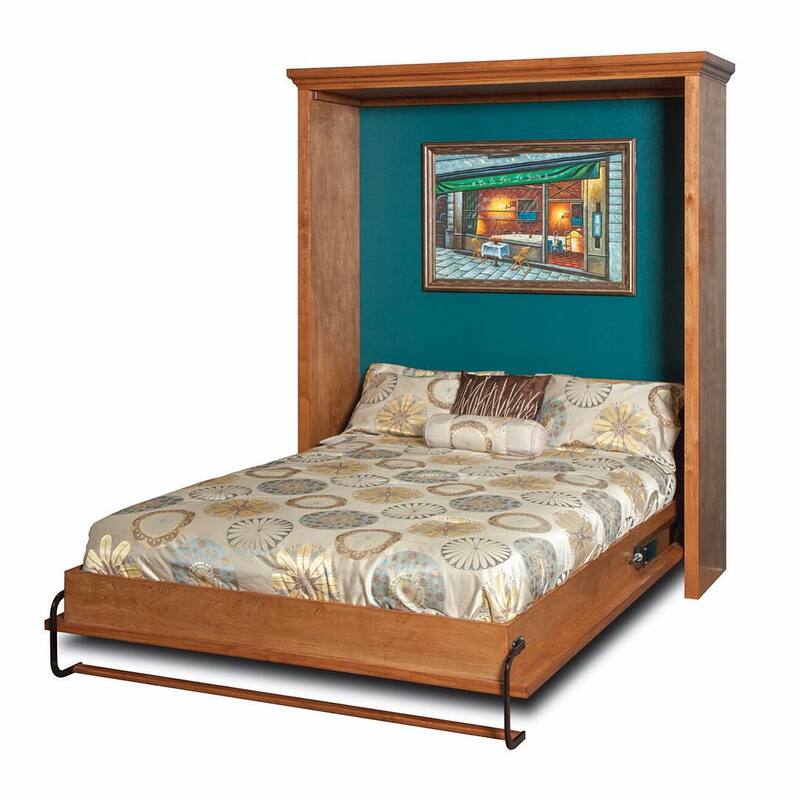 Hideaway Bed Designs are available in single bed and twin-bed styles. 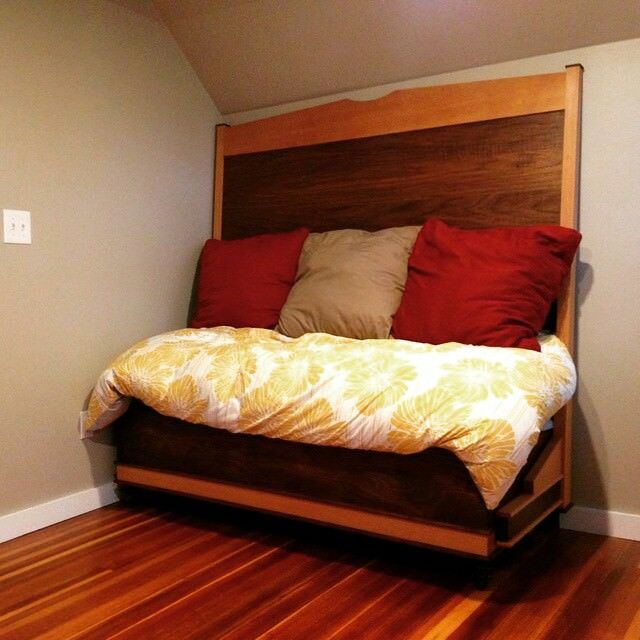 For kids’ bedroom, a sleep over bed design is ideal to be used as spare bed to accommodate a friend. 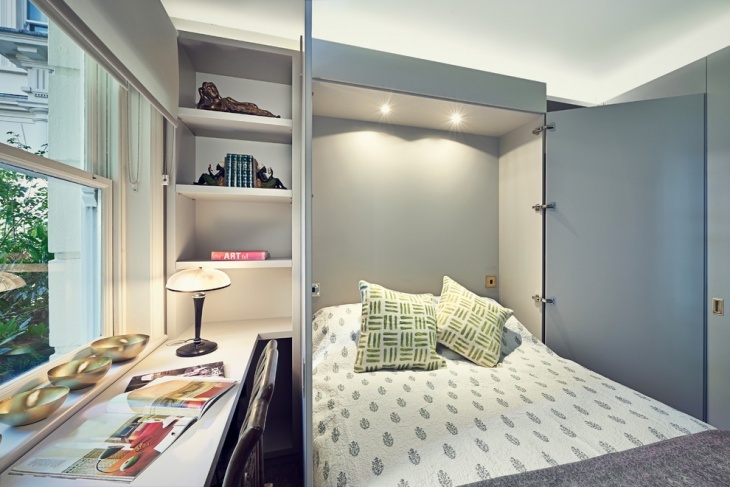 Stashed beds increase the space for kids to play or do their work at day time, whereas easy to pull design makes it an entertainment at night.